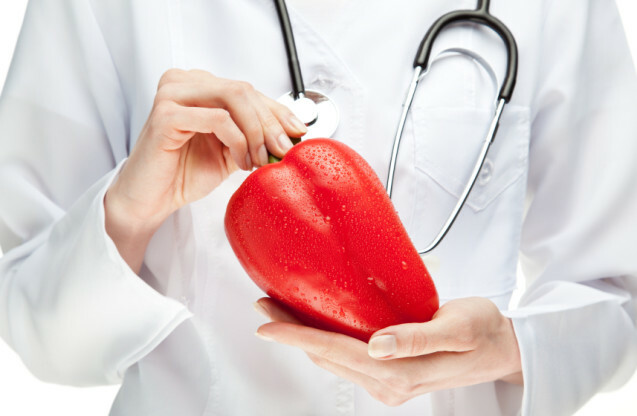 What if Doctors Handed Out Vegetables, Not Prescriptions? As a student in herb school, I remember learning about a system of medicine where families would pay the village doctor to keep them healthy, but once a family member became ill, the service was free. What a brilliant twist on today’s approach to medicine – provide incentive to keep you from becoming a patient. I’m not suggesting you pay me in chickens to keep you well all year. But if you could correct unhealthy patterns before they become disease, would you? If you could switch the focus to staying well instead of insuring expensive fixes to preventable problems, wouldn’t that make good sense? Today, I saw a patient who totally gets this approach. She isn’t suffering from any serious problems, eats a healthy diet, does work she loves, and is in a fulfilling relationship. She’s a model patient, and frankly, seeing her was a no-brainer. Until I understood what she was asking from me. She wanted a different kind of patient-provider relationship than I’m used to having. Instead of struggling to correct problems, she wanted my support and guidance to stay well. She saw me as someone who could step back, look at her whole life, her daily practices, her dreams for the future, and offer some advice on how to stay in the good health place she’s in. In the end, what she wanted was help managing her enthusiasm for the projects ahead of her, without getting overwhelmed and disorganized. Health care isn’t about insuring against what might go wrong. It’s what you do to prevent that: exercise, schedule down-time, stay in community, laugh, work, eat a variety of foods, and check in with someone who asks what you’re doing right, not what’s going wrong. Who’s keeping you accountable for your own good health? Is there someone you can call to ask about minor concerns before they become major problems? For years of vitality, not a future of prescriptions and surgeries, start now with a baseline assessment, then follow up regularly to stay on the health track. You can expect to feel healthy and vital as you age, and if that’s not the message you’re getting, then it’s time to see someone who practices health, not medicine. What are your practices for staying healthy? Do you follow a special diet, workout plan or spiritual practice that keeps you well? Share your comments here and let us know what’s been working for you. Jan sat down across from me with a familiar look on her face. Hope. Resignation. Confusion. Overwhelm. And next to her, in one of those reusable grocery store bags, was a jumble of every health food store supplement she’d bought in the past 6 months, some still unopened. This was how Jan understood her health problem up until now – as a collection of deficiencies that she could supplement her way out of. It’s a pretty common misunderstanding, and it’s not her fault. We fall prey to this thinking because we’ve been trained to think of health care as a one-for-one proposition. If anti-depressants are for depression, and statins are for high cholesterol, then there’s probably a vitamin, mineral, anti-oxidant, enzyme or protein for every disease, symptom or syndrome. The thing is, that’s sort of a piecemeal approach that never really gets to the bottom of things. When heartburn, bloating, headaches, pain, insomnia, rashes are viewed as unrelated and disconnected problems, each with their own separate solution, we miss the big picture. When you take a this-for-that approach to health care, you never see the patterns that emerge from looking at the bird’s eye view, like the tendency of your problem to be spasmodic, or worse in cold weather, or have a damp quality, or that stress makes it flare up. These patterns provide subtle clues to the remedy or healing method for you. Instead of asking what pill goes with what symptom, ask what’s the nature of your misery? Is the problem worse or better with heat? Does it stay in one place or move around? Is there pain, and is it sharp and stabbing or dull and achey? Does the problem get worse when you feel tight and tense? Are there other symptoms that mimic the sensation, frequency or severity of the issue? Your problem has unique qualities that distinguish it from everyone else’s. So it makes sense that the remedy you take to feel better matches YOUR variety of trouble. Cold makes things loose, clear or white, mucusy and slow. If your digestion or stool has these qualities, you need a remedy that warms things up. Herbs like fennel seed, cardamom pod, cinnamon bark, thyme leaf, sage leaf, oregano leaf, horseradish, ginger root, rosemary leaf, garlic bulb and black pepper introduce warm, stimulating, toning properties, lessening the constant need for over-the-counter anti-diarrhea products and even relieving a constantly runny nose. Heat makes things activate. That’s mostly a good thing, until there’s too much heat. That looks like burning or heat sensations, hot burps, irritation, bleeding, redness and swelling (anywhere in or on your body). Look for herbs that cool and calm the heat– lavender flower, mint leaf, basil leaf, dandelion root, plantain leaf, elder flower, marshmallow root. Most of these herbs for heat coat and soothe irritated tissue, especially in the digestive tract, reduce swelling, and allow heat to clear. This can eliminate or reduce the need for anti-inflammatory medicines or antacids, which deplete essential stomach acid and worsen digestive irritation over time. When energy gets stuck, there’s usually cramping, pain, gas, bloating or constipation. Choose herbs that relax tissues and allow the ‘Qi’ to flow. Anti-spasmodics like cramp bark, skullcap, wood betony, hops, and oat seed blend well with the hot or cold herbs mentioned earlier, depending on which category you fall into. When both your mood and your stomach are fussy and irritable, choose herbs that soothe, heal and calm your over-sensitive nervous system: catnip, chamomile flower, lavender flower, oat seed, meadowsweet, peppermint, anise seed, blue vervain and lemon balm. Plants know how to repair themselves and grow in cold, hot, soggy, dry, crowded or stressful conditions. They reach around obstacles for light, water and nutrients. In you, they gently nudge your built-in healing capacity. Remember Jan? Jan was off to a good start buying and trying supplements one at a time. Her intention was to find a natural way to solve an imbalance before it became a disease with a name. Like Jan, you might be looking for an answer to solve the supplement puzzle and avoid expensive medical visits, tests and medications. Looking for patterns in your symptoms helps you decide where to start. Next time you reach for a supplement bottle at your local health food store, ask yourself ,“Is there a plant with this name that grows in nature?” If it doesn’t grow in nature, it’s not an herb. If it’s not an herb, it doesn’t carry the healing energy of a plant that’s survived and thrived against all odds. Start over and look for an herb that matches your symptom pattern. Multivitamins, CoQ10, fish oils and iron supplements might be useful replacements for simple deficiencies, but they won’t stimulate your body to heal itself the way herbs do. If you’ve been struggling with a chronic problem that’s not responding to ordinary dietary supplements, turn to the plants. Herbal Medicine, and especially Traditional Chinese Medicine, have safe, natural and effective answers for many of today’s common ailments. Tell me how you applied an herb to a health problem. Did it help? What was the result? 8 seconds. That’s how long I searched Facebook to find a blog/link/post about some kind of food being ‘bad’ for me. Then, when I Googled the phrase ‘bad food’, I got 2.1 billion search results. Billion! That’s more than Miley Cyrus and Justin Bieber combined! In the 70’s they told us fat was bad for our arteries, so my mom switched us to margarine instead of butter- my dad had high blood pressure, high cholesterol and a family history of heart attacks. His doctor told him to cut down on salt, so the only time we enjoyed that spice was on taco night – and boy, did we load it on! And forget about eggs. No way. Big killer. In the 80’s we counted calories, because we were already starting to put on weight from the so-called food that replaced the evil fats we cut out the decade before. In the 90’s, convenience was king, and we threw out all the rules and enjoyed our fast food lunches crammed into our 10 hour workdays. Why? Because it was all about success and big houses and keeping up with the Joneses. Honestly, I don’t remember all the food fads over the past 40 years (and excuse me if I mixed up my decades), but some pretty lousy advice has been handed down under the guise of ‘research’ from food manufacturers, healthcare providers and mass media. I feel so guilty eating practically everything these days, because somewhere, at some time, every food on the shelves, in the CSA box or from the garden has been so demonized that I’ve had the fear of God scared into me over ever bite I take. Farm-raised – what farm these days is good enough to meet this standard? Remember when eggs came in 4 sizes and that’s all we cared about? For that matter, remember when the only bread choice we ever considered was homemade or store-bought? Now we worry about gluten, whole-grain, transfats vs polyunsaturated ones, and food coloring – since when does bread need to be colored? For once, I just want to eat without running through the pedigree of my meal. I know I should be buying my food from local, organic farmers with free-range animal products and environmentally sustainable practices. I fully support these practices, in theory, but when it comes right down to it, I’ve realized that this takes an enormous amount of time and effort and planning. And I’m working on it, little by little. I started by shopping the organic section of my grocery stores, reading food and farming blogs, and I’m finally going to join a CSA this Spring and see what THAT’S all about. But for now, I’d like to pour a bowl of oatmeal without worrying about whether it’s organic or gluten-free, and top it with walnuts without wondering if they’re covered in pesticides, and mix it up with some organic milk that might not be from a farm nearby, and top it off with dried cranberries that probably have some sugar added because I couldn’t find the unsweetened ones I’m supposed to buy. It would be a little slice of heaven to enjoy a warm spoonful of breakfast and not once, not even for a split second, wonder if the grain in there is genetically modified. I love to eat, but we’ve taken all the fun out of eating in our culture. 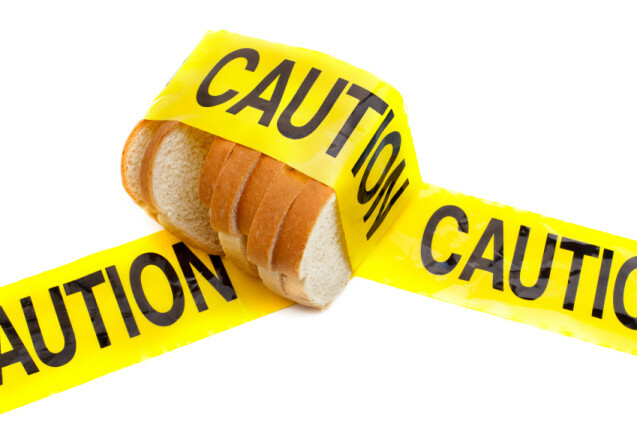 Food is a minefield of potential cancer-causing, inflammation-inducing terror. No wonder everyone is so confused and stressed about what to feed their families. Today, for just one meal, eat without guilt, or fear, or disappointment. Before you start your new eating habits – low fat, high fat, low sugar, no sugar, vegetarian, paleo, vegan, grass-fed – enjoy that juicy steak and baked potato smothered in gravy with a side of delicious, and sugary, fatty, gluten-laden pie for dessert with a big smile on your face. Life is stressful enough. Enjoy your food, even if it’s not the most healthy thing you’ve had this week. Then tomorrow, pick just one thing to do differently. Eat a little less, skip dessert, add a vegetable to your plate without worrying about who grew it. You’ll get there. It’s a process. One step at a time. If you’re serious about eating more local or considering joining a CSA, check out my Resources page for links to trustworthy products and businesses in our community. How Long Have You Carried Your Grudge? Could forgiveness heal a relationship that’s important to you? My guest blogger, Life Coach Nancy Dennis, shares personal insight on how she learned the lesson of forgiveness. I remember when I was first presented with the concept of forgiveness being a conscious choice. It had nothing to do with how I felt, wrongs being righted, or justice. Now this was news to me, because I had been wronged, deeply wronged, and anyone would agree with me. But here was an opportunity to see something differently. Not looking at what had happened, but looking at how I was going to choose to ‘be’ in the light of it. 1. I would choose to no longer allow myself to roast the other person on the spit – to turn over and over again the wrongs done, and turn up the heat of my anger and resentment. 2. I would choose to no longer play the victim card — not in my mind, my conversation or my actions. The facts were facts, without right or wrong, and I was no longer reopening the wound and poking at it. Up until that time, I believed that you had to feel ready to forgive, to in some way say “this is now OK”. But forgiveness had nothing to do with feelings, or never remembering, or saying it no longer mattered. It had everything to do with moving on. I was encouraged to begin this process when I was ready to commit to those two things – no more roasting on the spit, and no more victim. Now here’s the interesting part…I found myself resisting this guidance. I convinced myself I just needed to get my head around it, needed more time, wanted to feel better about the concept – you get the drift. And then I proceeded to wrap this up in a nice tidy bundle and put it on the shelf way back in the recesses of my mind – in my “someday I’ll do this…” box. It wasn’t until about 6 months later that forgiveness came up again. I was asked to look at how much time I had spent reviewing and rehashing the wrong done to me. And then to look at how long in physical time, the event had taken. Lastly, how much longer was I going to surround myself with this toxic essence, when I could just decide to set it down, let it go, and be present and thankful for the here and now? I realized it was time to forgive. To just lay it down, no more roasting on the spit, no more victim, no more looking back. Just let it go. I made the conscious decision to forgive, and I made the promise to myself that if I ever again brought up the thoughts or feelings, as soon as I recognized what I was doing, I would remember that I was no longer allowing myself to think like that – I had let this go. Love and peace and blessings to all. If you’re reading this, and you find there is something or someone you need to forgive – if it’s niggling your heart – then I encourage you to make the choice to forgive. I guarantee you it is not serving you well. From my own personal experience, forgiveness has been one of the best things I have done in my life. You can reach Nancy for more life wisdom at coachnancy.dennis@gmail.com or http://www.coachnancydennis.com. Nancy is a guest instructor at Natural Healing Omaha workshops, including Women’s Health Series 2014 – 6 Steps to Whole Health, which includes her class “Healthy Relationships for Life”. On my morning walk today, the street was littered with little and big branches from a wild snow tornado thing that blew through the city the day before. Every few steps I was kicking away or stepping around fallen pieces of the trees, garbage can lids and stray yard stuff that was swept up and dropped off in the vortex of air. Then it hit me. The trees were just fine. As far as I know, very little damage was done to the city’s bare, brown maple, ash, apple and every other species of Midwest tree. Those winds were up to 60 miles per hour, and still, the trees looked like they always do this time of year. Stark. Tall. Braced for winter but undamaged by it. If trees are made to withstand freak ‘snow tornados’ and windy squalls, the weight of a heavy snow, and wide temperature variations (sometimes up to 60 degrees in one day around here), then aren’t we? Yes, you have the capability to bend without breaking against the forces of cold and flu viruses, bacterial infections, mild stresses and life’s unexpected events. But you aren’t built to withstand the chronic levels of 21st century stress, with attention-draining electronic devices, ever-greater demands on time and an environmental load of ‘approved’ chemicals that kills off several species a day*! At least not without some serious damage. 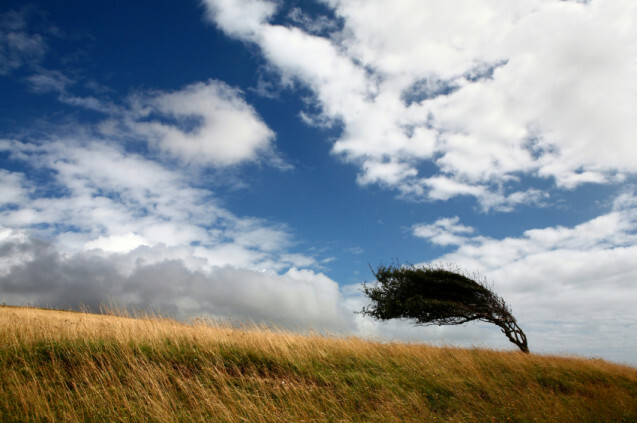 Trees and plants handle the stress of a strong wind gust by bending their flexible extremities. They might shake loose a weakened branch or a few leaves, but 50 or 100 feet of roots anchor them solidly for survival. It’s also in your nature to have a strong foundation, so, when stress happens, you bounce back. When a loved one dies, when you lose your job, your marriage or a beloved pet, you grieve and feel the hurt and loss, but after a while you’re on your feet again, wounded but alive. There’s no denying that some people get an unfair load of stress dumped on them, and who wouldn’t crumble a little under that weight? That’s when you call in extra support, sort of how you’d brace a tree with rope and a stake until it can stand on its own again. You get more rest, nourishing foods, ask family and friends for help. This is where herbs really shine. They take the load off by calming down the nervous system, helping you sleep more soundly and lifting the fog of fatigue, even in the midst of the hell swirling around you. 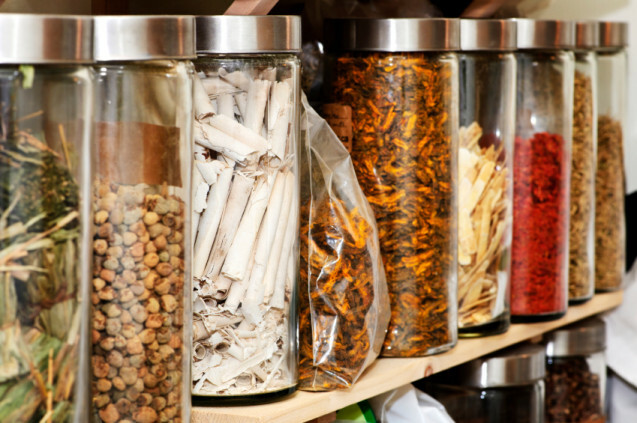 Herbs called ‘nervines’ help dial back your anxious energy and feed the nervous system. Passionflower, for instance, puts you to sleep when your head is spinning with repetitive thoughts. Motherwort regulates a heartbeat that’s racing from nervousness, and Lavender soothes the mind and calms an upset stomach. Wood betony loosens tension in the neck and shoulders, where we hold so much of our stress. These are just a few of the many herbs that lend their gentle nature to our over-stimulated lives. Like a tree under the constant stress of poor soil, drought or injury, stress leads to disease. If you’re planted where you can’t thrive, your foundation weakens and you’re vulnerable to disease. Practice a little self-care right now. Make yourself a cup of tea, take a deep breath and let it out slowly, close your eyes and rest your mind for 3 minutes. You just gave your mind a mini spa treatment! Can you learn to bend and relax when life throws a snow tornado in your path? You can start by bringing some gentle natural healing into your day with calming herbs. 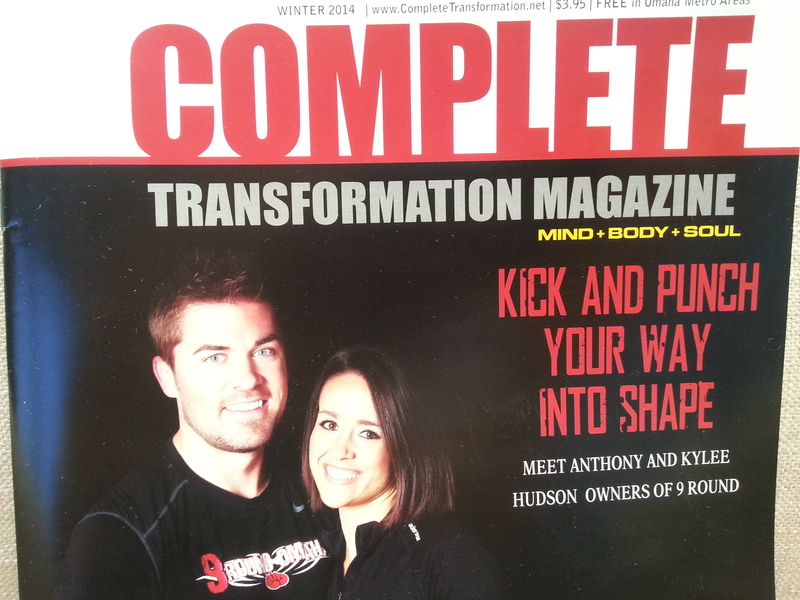 Below is an article I wrote that was recently published in our local Complete Transformation Magazine. You’ll find more of my herbal and natural tips in quarterly issues of this free publication found in area grocery stores. One of the biggest factors threatening your immune health this time of year is fatigue. Do you ever have that dream where you’re running as fast as you can but you’re getting nowhere? Your legs are dragging like cement and every step is a ridiculous effort. When you wake up, you’re exhausted and frustrated. THAT dream. When you get rundown, and ordinary tasks begin to seem disproportionately hard, like in THAT dream, you could benefit from a group of herbs called adaptogens. Adaptogens provide immune support by gently, steadily enhancing your feeling of well-being and energy. Russian scientists discovered that adaptogenic herbs boosted the performance of Olympic athletes and astronauts, who were subjected to constant, extreme levels of pressure to excel under stressful conditions. Does that sound like your life sometimes? American lives mimic an athlete’s extraordinary level of work and worry, with long office hours, financial pressures and poor eating habits. Months or years of high-stress living is a major drain on your kidney/adrenal organ system. And that’s exactly where adaptogens have a magic that no other substance can match. By helping you ‘adapt’ to your very own, personal life stressors, like your mother-in-law’s voice or the boss’s deadline demands, your nervous system can shift into neutral, allowing you to keep your cool more easily. With these herbs, your body begins to recognize the difference between ordinary and extraordinary stress, and avoids firing up adrenaline when it isn’t needed. In effect, adaptogens act as a supreme regulator of your fight-or-flight response. Adaptogenic herbs allow your body to stand down and get out of security guard mode, into bystander mode, without losing the ability to respond quickly and effectively to REAL, life-threatening situations, like when a deer suddenly appears out of nowhere on a dark highway. Not all adaptogens are created equal. Some are better for high-energy, Type A personalities that deal with stress by getting busier, while others are more effective for people who turn to food, sleep and reclusiveness when life gets overwhelming. Adaptogenic herbs like ashwaganda, eleuthero, rhodiola and ginseng (in medicinal doses), are deeply nourishing to over-stimulated nervous systems. Taken in appropriate doses with the guidance of a trained and experienced Herbalist, these healing plants can buffer the effect of stress on your immune system and protect you from colds and flu all year long. Have you had the flu or a nasty cold yet this season? How did you treat the symptoms – rest, supplements, herbs, antibiotics? Share your experience with Natural Healing Omaha readers in the comments below. Workshops begin Monday, February 3 through March 10. 6 weeks. 6 professional women instructors. Priceless insight. Bring a friend, sister, or Mom, and make this a special girl’s nite out. 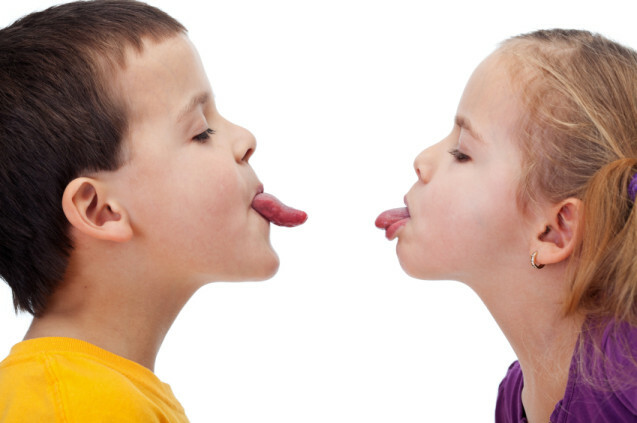 For those of you contemplating change in 2014, here’s a little food for thought from my guest blogger, Flame Schoeder. She reminds us that what we call ourselves becomes our truth. 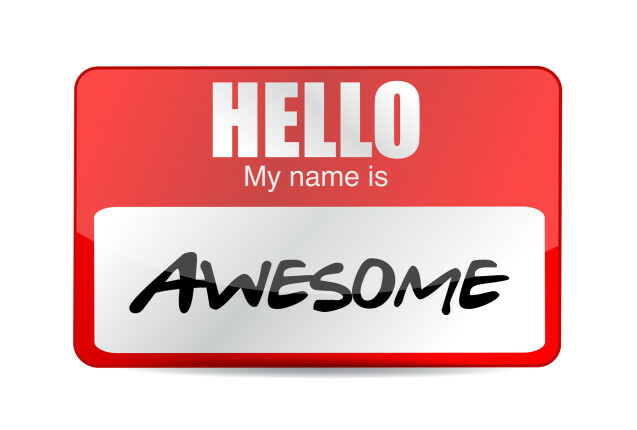 So, choosing your names carefully is naturally good medicine for the mind. A friend of mine once told me there is a Native American belief that if you have ‘K’ in your name, you’ll always be confused. I’ve heard stuff like that before, haven’t you? I’ve heard stuff like that about my name, my personality, my body type, and on and on, ad nauseum. We take this stuff to the bank, don’t we? “You’re right! I WILL ALWAYS be confused.” Then, when confusing situations came up we throw our hands up and say, “See… there it is… my confusion. No way around it. It simply cannot be helped.” And plunk ourselves down, frozen in despair. I’d hazard a guess that, even if you have a ‘K’ in your name, you have clarity at least once in a while. If left un-checked, though, this structure of knowing might wreak havoc on your life. It lets you off the hook, for one thing. “I AM confused,” you say, as if in physical reality someone could reach out and pinch your confusion. You are not confused. You experience confusion sometimes (and when you’re in it, it seems like you experience it all the time). Positing that you are the very being of confusion, though, isn’t very empowering. Instead of a ‘K’ meaning you’ll ALWAYS be confused, it may simply point to your capacity to be confused, which may be more than average. I maintain that if your capacity for confusion is great, then so is your capacity for clarity—more than average! You can only have confusion as a counterpoint to its opposite. Confusion in and of itself doesn’t exist (or at the very least it is incredibly hard to conceptualize and understand). So if you can master confusion, then you will, by default, become a master of clarity. Having clarity, and the skills to find it, IS empowering. That’s a toolkit you can take with you anywhere and it will serve you well. When the exact same situation that sent you into despair before comes up anew, you handle it. You use these skills to get through it. At the end you experience yourself as being powerful, capable, and ultimately, confident. If not, look at where you have a choice over your behavior. Am I more interested in perfectionism or being a loving mom? Am I more interested in procrastinating or being a published author? Lazy bum or creator of beauty? Shopaholic or financially successful? You get the gist. These antidotes to our structures of knowing are called our ‘intentions.’ Intentions are one of the things we can always be clear about and when we’re demonstrating them, life is sweet. With any luck, as you ask these questions, you will also see pretty clearly what the next step to take is, too. What do loving moms do? They let the dishes sit sometimes so that they can snuggle a sick kiddo. What do published authors do? They schedule time to do their writing and then they actually write. What do confused people do? They consult their trusted confidantes until the answer becomes clear. That structure of knowing that used to keep you from your goals and dreams will become less and less powerful as you stay focused on your intention. As you focus on your intentions, people around you will notice some sweet changes in you, and you’ll notice them in yourself. So, go ahead, question your structures of knowing; everyone in your tribe will thank you for it. Flame Schoeder is Vice President of the Nebraska Heartland Coaches’ Association and has been coaching since 2004, focusing on personal development. Follow her on Facebook or email her at coach@coachflame.com to find out how she can help you learn to shine. Staying healthy through a season of cold, flus and stubborn respiratory viruses doesn’t have to mean staying isolated from people or taking a handful of supplements every day with a wish and a prayer. It can be as simple as pausing throughout the day for a cup of tea. When your co-workers are sneezing, coughing and calling in sick, and the kids are home from school with the flu, you can stay well just by enjoying your own blends of gentle herbal tea. Herbal teas can keep your digestion on track, even out the stresses of the day and help you get better sleep, all of which have a major impact on optimal immune health. The rhythm of taking herbs throughout the day is a practice that smoothes out the edges of structured, over-scheduled lives, releases tension, introduces subtle flavor and gently heals you before you’ve gotten too far out of balance. Start your morning with a fermented tea like pu erh, with it’s rich, earthy scent that clears the morning’s mental fog, stimulates metabolism and gets a sluggish gut gently moving. It’s a nudge to the digestive system to wake up, stretch out and get moving. Late morning, when you’re well into the day’s projects, steep some holy basil (you might know this one as tulsi) or green tea to keep your thinking clear and the mind alert to new ideas. Green tea has hundreds of health benefits, one of which is the ability to gently energize without over-stimulating. Treat yourself to a high-quality tea that’s organically grown and ethically harvested. A second cup of green tea is a mild mid-afternoon pick-me-up, especially when it shares a saucer with a snack of nuts or dried fruit, just enough to hold you to dinner and not enough to spoil it. When you’re home and settling in after dinner, encourage good digestion with chamomile, orange peel, fennel, ginger or peppermint teas. Later, whether it’s time for a favorite hobby, catching up with a friend, or supervising homework, make a family tea to wind down the mind with linden, lemon balm or lavender. There’s an herbal tea for any time of day, all year long. Winter is the ideal time to add warm herbs like sage, cinnamon and thyme to any blend you’re infusing. 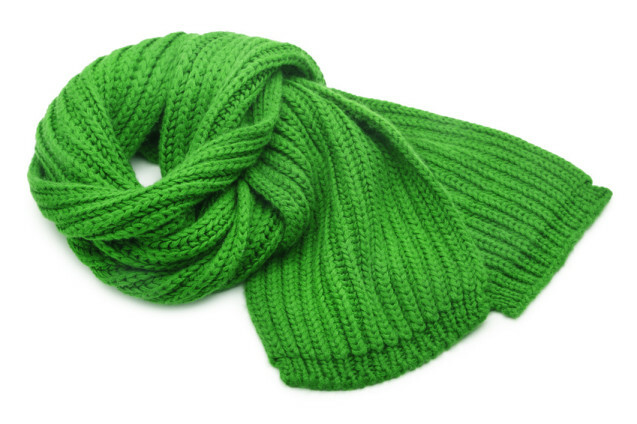 Keeping your body warm protects against the chill that makes you vulnerable to fatigue and illness. Directions: To make a healing cup of herbal tea any time of day, scoop 1 tsp. of a single herb or your favorite blend into a tea infuser, pour hot water to cover, let it steep 4-5 minutes, then remove the herbs and slowly sip, sniff and close your eyes for a moment. 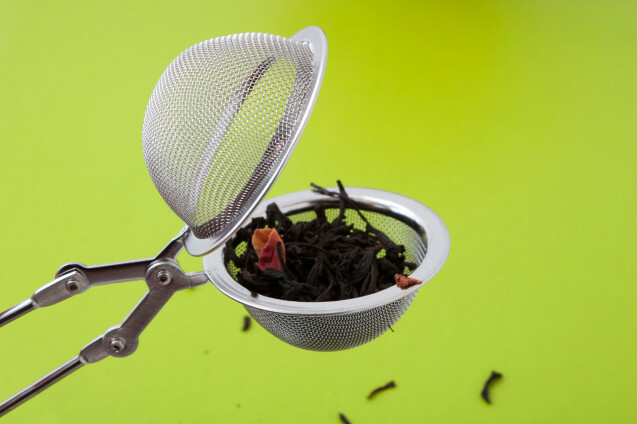 If you’d like to try your hand at blending your own teas, start by ordering ¼ lb. of a few herbs that sound appealing to you. If you click on the Mountain Rose Herbs icon to the right of this blog, you can visit the place where I order loose teas and tea supplies, and shop for a few of your own. 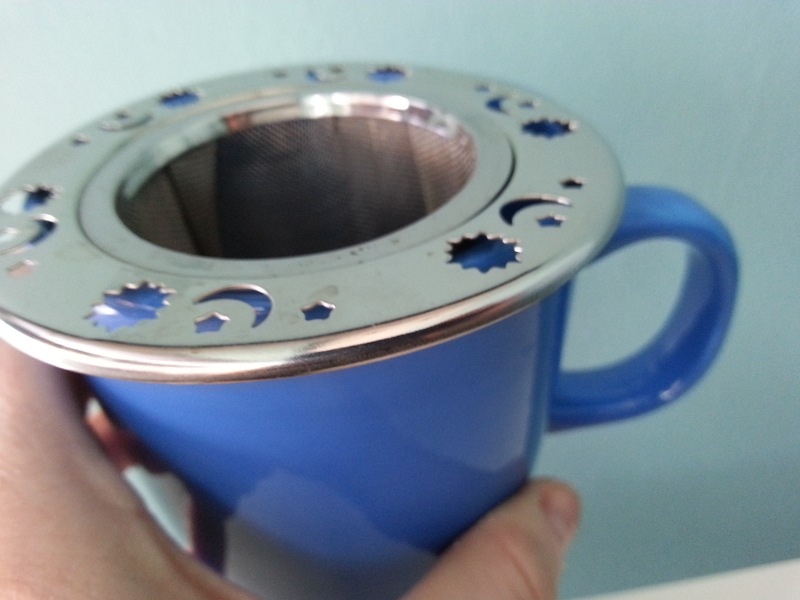 My favorite infuser is the Celestial Tea Strainer. It nestles snuggly inside my favorite tea mug and lifts out easily without dripping or leaving loose herbs floating – though I really don’t mind floaty herbs – watching the leaves swirl in my cup is kinda Zen…. The blend I’m sipping one or two times a day right now is a mix of red clover, oat straw, lemon balm, lavender, motherwort, hawthorn leaf and rose petal. My favorite packaged tea blends come from Good Earth, Yogi, Numi and Pukka. What’s your favorite herbal tea blend? What time of day do you drink tea? Who taught you about the joy of drinking herbal tea? Share your comments below. Ok, go get your tea on! And have a very Herbal Holiday! When Jill Lemen started creating her organic fruit and nut bars, she wasn’t the most healthy eater on the planet. 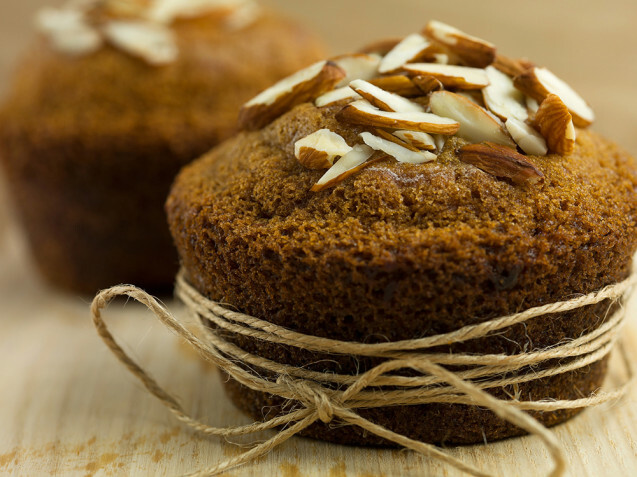 But as caregiver to a wheelchair-bound health nut, she was challenged to come up with a grab-n-go organic food bar that was tasty AND gluten-free, dairy-free and sugar-free. What started as a healthy snack for a clean-eating friend surprised and inspired Jill to create Noshsense. I met Jill at a women’s small business gathering, where she brought samples of her tasty treats. It was love at first taste. Every time I turn around, there’s a locally owned business getting started by a woman with a great story. Everything from yoga and massage to specialty baked goods and handmade body butters are being crafted by local businesswomen with a mission. I thought you should know about these local products and services I’ve discovered, so I put them all into one big Gift Basket. And I’m giving it away. If you’ve signed up for my monthly newsletter or offered a comment on one of my blogs, then you’ve already entered the drawing. If not, leave a comment below this blog. The drawing to WIN the Healthy Holiday Gift Basket, compliments of Natural Healing Omaha, is December 2nd. Even if your name isn’t drawn, you still win! These are some great gift ideas for the upcoming holidays. Give something local, handmade, herbal, natural, organic (and all that good stuff ) and feel good about holiday spending. 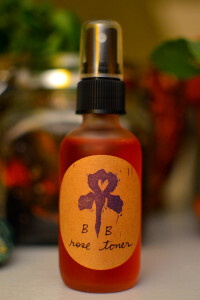 Rose Water Toner – ‘Mildly Astringent — Mighty Refreshing.’ That’s how SeaRose describes her Rose Facial toner, a product of her local small business, Black Iris Botanicals – https://www.facebook.com/blackirisbotanicals. Gift Certificate for 1 dozen gluten-free and vegan muffins from Two Birds Bakery www.twobirdsbakeryomaha.com. Hyp-Yoga weight loss CD’s and green “Peace” t-shirt, for the cool person in your life. See what it’s all about at Hyp Yoga Omaha. One dozen gluten-free, sugar-free, dairy-free organic fruit and nut bars made by their local creator Jill Lemen and her small business http://www.Noshsense.net. A signed copy of Rainbow Rowell’s Fangirl, A coming-of-age tale of fanfiction, family and first love. It’s local, it’s handmade (ok, not so much) and it’s juicy, good reading! One hour massage from Summer Schwery, one of our very talented massage therapists at the Four Winds Natural Healing Center. She’ll melt your mind into a state of bliss. 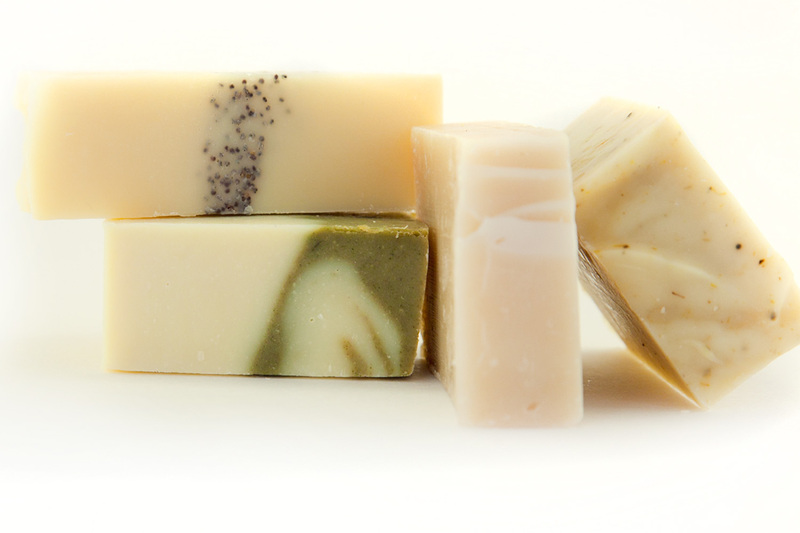 Sample handmade soaps in four ‘flavors’ – Lemon Poppyseed, Calendula Olive Oil, Avocado Shea Butter and Rose & Lavender – from Metta Handmade, the brainchild of local owner Stacia Hoover. More soapy love at http://www.MettaHandmade.com. Personal notecards created with artful calligraphy designs by Jen Waltemath of Omaha. Check her stuff out at http://www.jafix.info/! Generously large planter full of greenery, perfect for a corner of your sunny room, from The Potting Shed Garden and Gift Center, compliments of owner Amy Weir. A selection of gluten-free, organic, handmade veggie wraps from April’s Wraps. These babies are to-die-for delicious, smeared with your favorite spread and loaded up with veggies. Need a gift item for a birthday or graduation? Find links to most of these items all year long on my ‘Resources and Affiliates’ page. This drawing is my way of supporting local small businesses and connecting you with unique, local, quality products and services you can’t get just anywhere. Do these businesses a favor and Share this blog on Facebook, Twitter, Google+, Instagram, or wherever you do your socializing on line! Happy, Healthy holiday season to everyone from Natural Healing Omaha. Remember, leave a comment on this blog or sign up for my herbal newsletter to enter.